Social media is a wonderful way to share knowledge. I have my own Facebook page where I used to share my knowledge. Yesterday I see one message in my Facebook inbox. 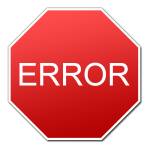 One SQL Server community member asked me whether it is possible to create our own error messages in SQL Server or not. He told me that after reading two of my previous articles (Error handling with “THROW” command in SQL Server 2012 and List of Errors and severity level in SQL Server with catalog view sysmessages) related to error handling, he has looked at catalog view “Master.DBO.SysMessages” and he wanted to define his own custom error messages. Microsoft have given control to us to create custom messages as per our need and system stored procedure “sys.sp_addmessage” helps us to do this. Now, we have one custom message ready with us, let us check it by creating one sample table with some sample data row. --now testing the error message whether it is working fine or not. --whether custom error is working or not. 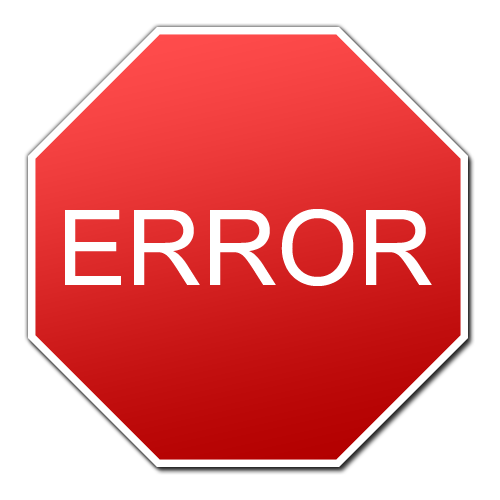 Scope of this article was to show how to add custom error message and check it. I have kept one loophole by not putting ROLLBACK anywhere in the code which itself is an interesting topic and out of the scope of this article. I will cover this point very soon. 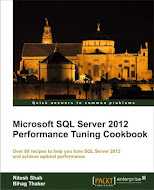 This entry was posted in Error Handling, error message, severity, sql server, SQL Server 2012, sys.sp_addmessage and tagged Error Handling, error message, severity, SQL Server, sql server 2012, sys.sp_addmessage on January 30, 2013 by Riteshshah.